Irrational Games’ final piece of downloadable content for Bioshock Infinite launch recently and to give you a taste of what to expect from Elizabeth’s story, we’ve posted the opening moments of the adventure from the PC version. It’s a surreal and warped beginning to what looks like an excellent conclusion to the rather splendid game. 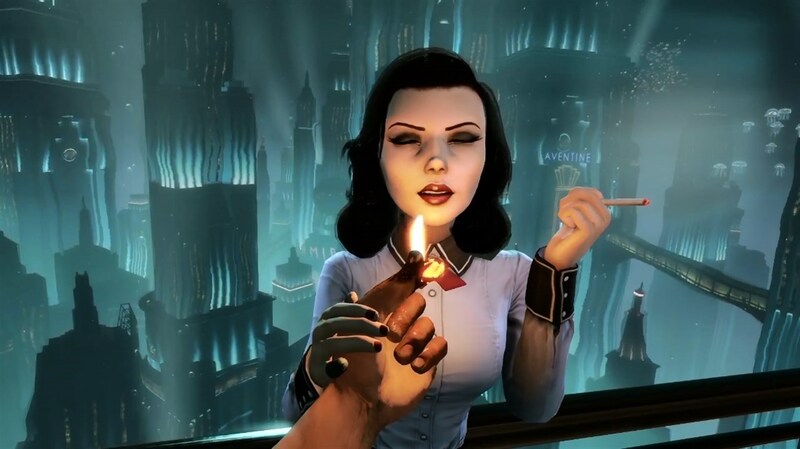 Take a look at our Bioshock Infinite Burial At Sea Episode 2 – first 18 Minutes video for the full picture.